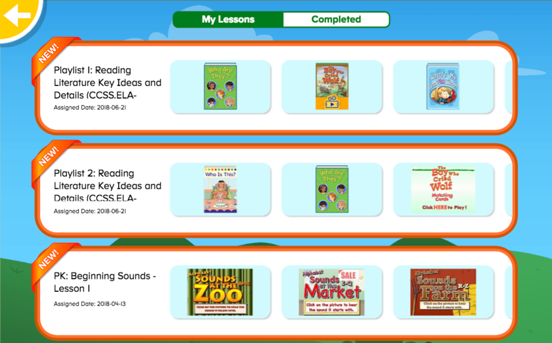 Drawing from more than 10,000 ABCmouse Learning Activities, we’ve created hundreds of Common Core standards-based playlists that cover key foundational skills for Kindergarten, 1st grade, and 2nd grade. Teachers can now easily find and assign ABCmouse activities that correspond to specific standards. And, for the first time ever, teachers will be able to gauge student performance using thousands of assessment items within ABCmouse.